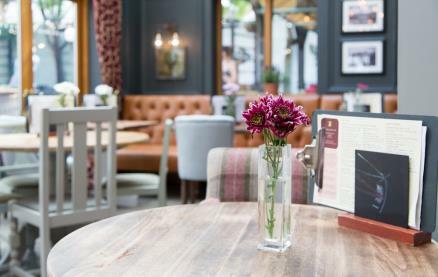 The Kings Head & Bell is right in the heart of the beautiful market town of Abingdon on Thames, and has been refurbished to a high standard with stylish modern touches whilst keeping true to its great British pub roots. 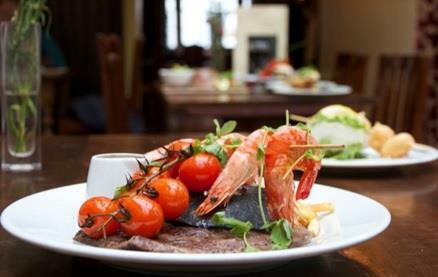 On offer is a wide range of freshly cooked, made to order dishes, using ingredients sourced from local shops and farms, quality cask ales and premium beers as well as an extensive range of wines and champagnes. 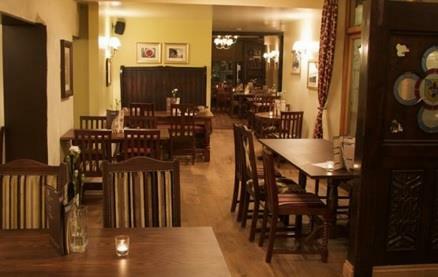 Featuring large tables and intimate seating areas, the Kings Head & Bell is the perfect place for relaxing coffee mornings, business meetings, social catch-ups or a meal with friends. 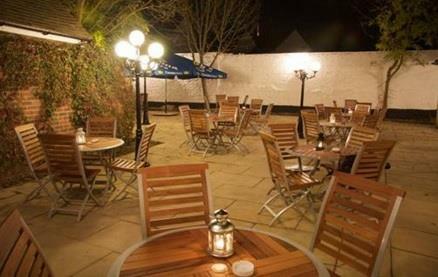 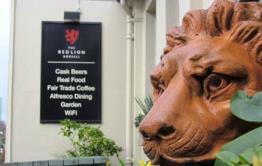 With a fantastic courtyard it is the perfect place to get away from the busy town centre and soak up the sunshine. 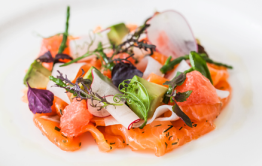 The menus feature a great range of old favourites sitting comfortably alongside new dishes such as crispy duck sharing platter - great for sharing or scoffing yourself! 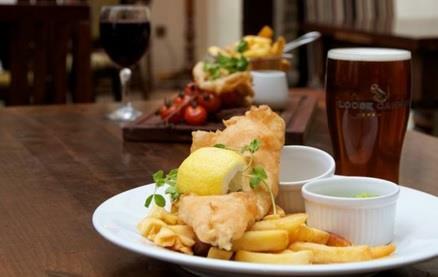 The Kings Head & Bell is family friendly so why not bring the kids for a bite to eat. 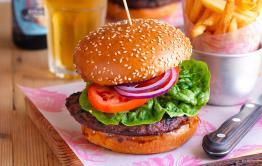 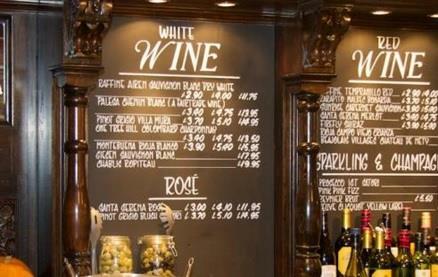 There is a great range of soft drinks and a menu just for them too! 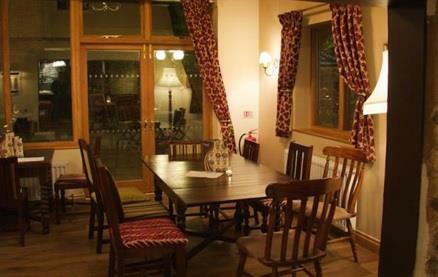 There is also free wi-fi so you can relax, work, and stay connected. 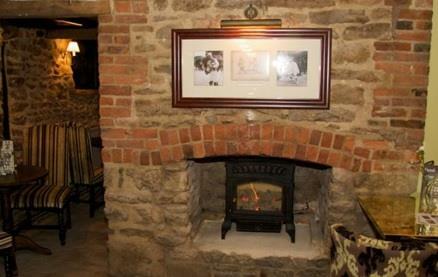 Be the first to write a review and share your experience at The Kings Head & Bell with other diners.